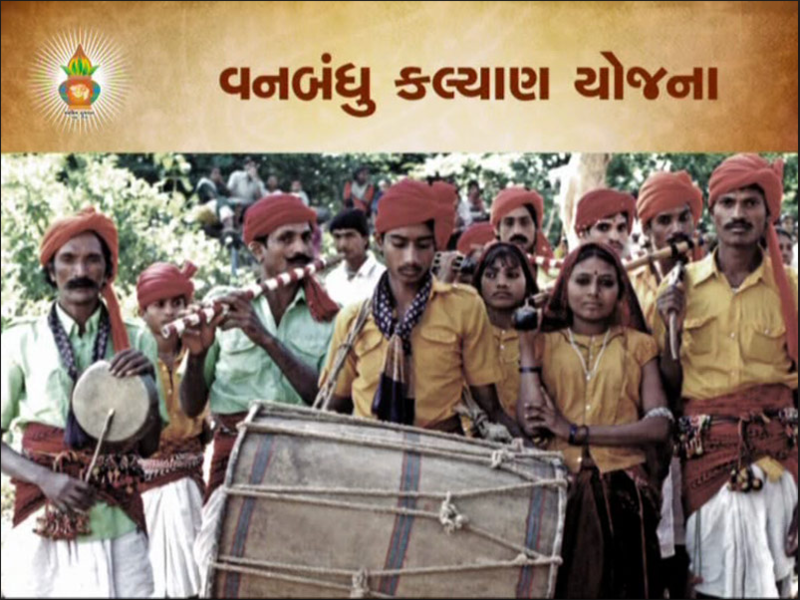 vky.tribal.nic.in | vky.gujarat.gov.in, Vanbandhu Kalyan Yojana, a scheme, a mission which focuses on the holistic, integrated and inclusive development of tribal communities. It aims at creating an environment will incorporate quality social and civil infrastructure, and sustainable livelihood, employment, and entrepreneurship in tribal areas such that the income of every tribal family doubles. The Government of India, the ministry of tribal affairs has launched Vanbandhu Kalyan Yojana for the welfare of tribal. It basically aims at creating enabling an environment for need-based and outcome-oriented holistic development of the tribal people. This process envisages to ensure that all the intended benefits of goods and services under various programmes of central and state governments actually reach the target groups by convergence of resources through the appropriate institutional mechanism. The major objectives of this scheme is to improve the life quality of people in tribal areas, improving the education system in such areas, to protect the tribal heritage and culture, conquer infrastructural gaps with the focus on quality and qualitative though sustainable employment for tribal families. The basic components of VKY scheme also include accelerated economic development, health and housing, availability of electricity universally, to avail drinking water facility for every household, irrigation facility for the particular areas, promotion of sports in tribal areas, roads with connectivity to the nearest city/town and urban development in tribal areas. Technical and financial background in this scheme are Tribal Welfare Department, Integrated Tribal Development Agency (ITDA), Integrated Tribal Development Projects (ITDPs). If this constitutional background is not available at such places, it is a responsibility of Ministry of Tribal Affairs to establish the one. Basically these schemes are classified in different zones as per the requirement. (b) Upgradation of merits for ST students by giving them special coaching in class IX to XII. (c) National overseas scholarship for scheduled tribe students. (d) Rajiv Gandhi National Fellowship for Scheduled Tribe Students for pursuing their higher studies like Masters and Ph.D.
(e) Pre matric and Post matric scholarship for ST students. (f) Centrally sponsored hostel facility for ST boys & girls. (g) Establishment of Ashram schools in Tribal sub-plan areas. Vocational training centers in tribal areas depending upon their educational qualification, present economical trend and the market potential. State Grants for different categories such as Eklavya model residential school and Development of forest village. NGO/Public Cooperation for scheme of coaching in tribal areas, grants for voluntary organizations working for tribal area development. Strengthening education for ST girls in low literacy districts. For the above-mentioned Schemes, project implementation cell with 26 professionals is set at the Tribal Welfare Department of each state. A lot is being done on this project for the enhancement of VKY. Employment, Animal Husbandry, Agricultural diversification and mechanization projects, Economic, health, education, water, housing development is the base of Vanbandhu Kalyan Yojana.